Doctor of Audiology, Founding President of Grace Hearing Center (501 c(3)) President of Oro Valley Audiology, President of Tanque Verde Audiology, former Partner Hearing Health and Technology Matters, LLC, Clinic preceptor at University of Arizona, Speech and Hearing Clinic, Women at the Top, Women’s President Organization, Arizona State Commissioner for the Deaf and Hard of Hearing. Arizona Representative of the Audiology Project. Board Member of the Tucson Fire Fighter Memorial and Arizona Audiology Coalition. Published in the Hearing Journal and Textbook of Hearing Aid Amplification Editions 2 and 3. Wife and mother of two boys who complete her life. 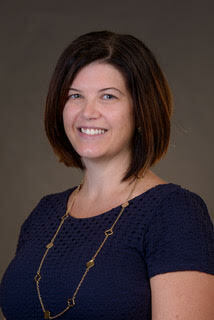 Amy Ariss, AuD, F-AAA, CCC-A, is an audiologist at North Valley ENT Associates in Paradise Valley/Glendale Arizona. She is a fellow of the American Academy of Audiology and holds certification with the American Speech-Language-Hearing Association. She has participated as a member of the Business Enhancement Strategies & Techniques (BEST) committee for the American Academy of Audiology since 2015. 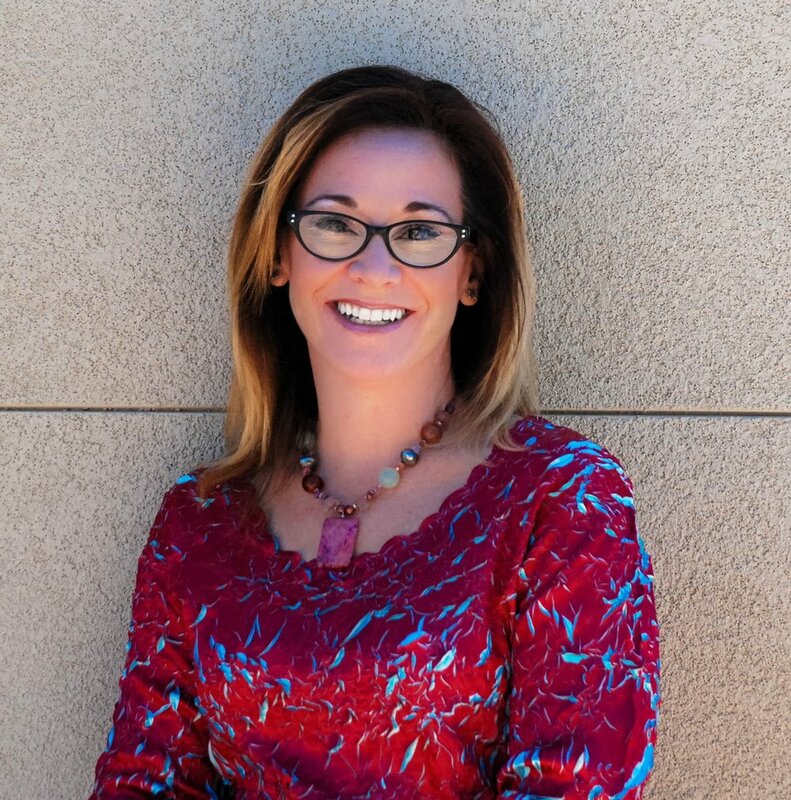 Jacqueline Mangold, AuD, F-AAA, is an educational audiologist at Phoenix Day School for the Deaf in Phoenix, Arizona. She has Cochlear Implant Specialty Certification through the American Board of Audiology and is a fellow of the American Academy of Audiology. She has served as a board member of Arizona Hands & Voices since 2014. She has participated as a member of the Education committee for the American Academy of Audiology since 2016. Tricia Dabrowski, AuD is an associate professor, holding the title of Clinical Coordinator, in the Department of Audiology at A.T. Still University. Dr. Dabrowski directed several audiology practices and held the title of Director of the Pennsylvania Ear Institute for Salus University in southeastern Pennsylvania prior to moving to Arizona. While there, she developed the clinical training program for that universities Doctor of Audiology program. Dr. Dabrowski’s passion relates to mentoring students as they develop clinically relevant skills in the areas of adult diagnostic assessment, hearing instrument fitting, verification and validation, aural rehabilitation and practice management. She has served on several Boards which promote educational standards, best practices in Audiology, and professional autonomy.